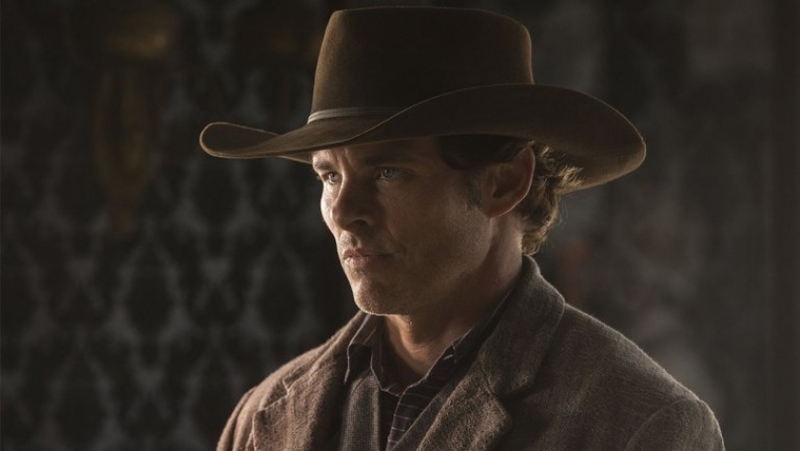 Paramount has found their lead actor to play off of the titular CGI blue anthropomorphic animal of 2019’s Sonic the Hedgehog: Westworld star James Marsden. Recently, news hit that Paramount’s shortlist for actors in the $90M-budgeted video game movie included Ed Helms, Jack Black, Owen Wilson, and Jason Segel, while Paul Rudd was in the running for a lead role (a police officer named Tom) before apparently turning it down. As it turns out, none of these actors got the lead part, and it instead went to James Marsden, per a report from Variety. Marsden’s role as Tom is one that’s meant to serve as an unlikely ally to Sonic in his latest battle against Dr. Robotnik/Eggman in a way that plays off of “Buddy Cop” movie tropes. Sonic the Hedgehog is speeding toward a November 15, 2019 release date.